Profile – DRILL OR DROP? 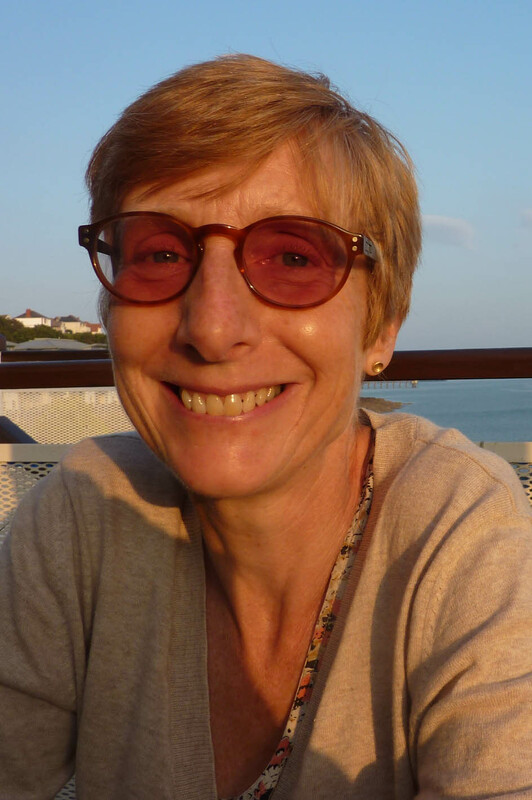 Ruth Hayhurst is an independent journalist, who writes about the environment, energy and local government. She runs the website DrillOrDrop.com which reports on onshore oil and gas in the UK and the reactions to it. She has 30 years’ experience of writing for some of the biggest household names in the UK. They include BBC radio and television news, English Heritage, Natural England, National Trust, Consumers’ Association, The Royal Parks and Ideal Home Magazine. She seeks out interesting and challenging projects, particularly where the goal is to communicate complex ideas in a clear and compelling manner. As a journalist, Ruth has worked as a producer and editor for news programmes on all the BBC’s national radio networks. These include Today, World at One, PM, Newsbeat and The World Tonight. She was also an assistant producer on the BBC’s One O’clock News. Before joining BBC News, she worked for the Consumers’ Association, was consumer editor for Ideal Home Magazine and was an editor and reporter on local newspaper titles, including the Northamptonshire Evening Telegraph. As an environmental writer, Ruth has worked on magazines, newsletters, websites, display panels, reports, educational material and audio trails. She produces accurate and stylish text to any length and style and for any audience. She offers creative solutions to writing problems and gives honest advice about what can be achieved. She never outsources and never misses a deadline.